Toyota and Baja racing have become synonomous thanks to one man, Ivan "Ironman" Stewart, who has won the Baja 500 a record 17 times in Toyota's trucks. 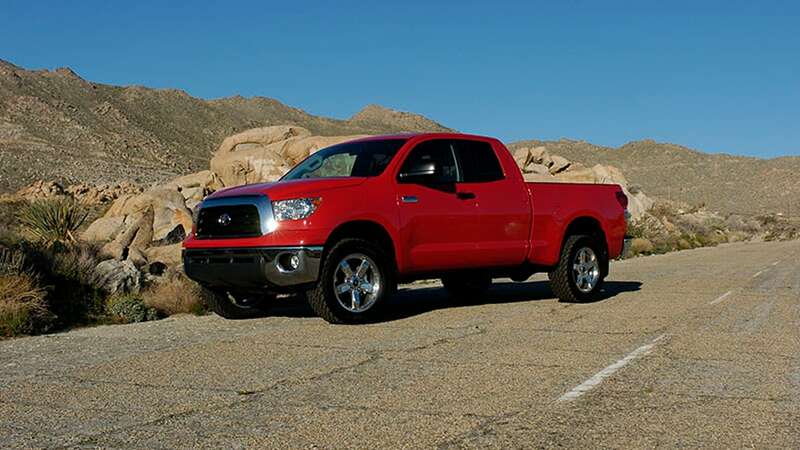 Despite Ford's obvious interest in wrestling away some of the dune jumping glory with its upcoming F-150 "Raptor", Toyota still dominates in the desert. 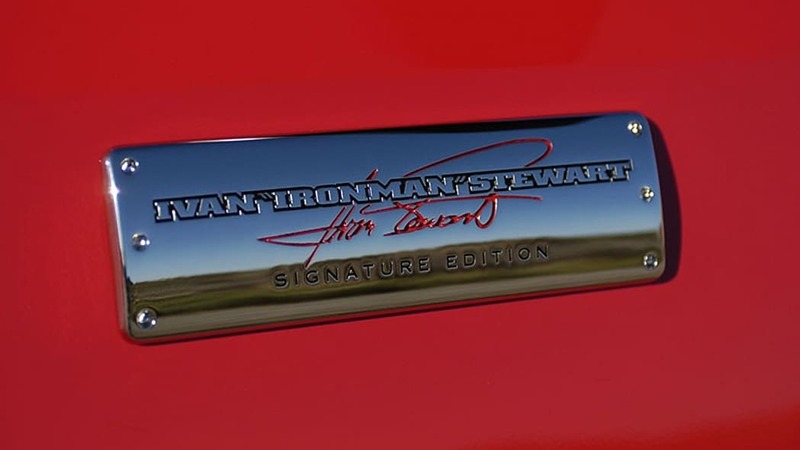 The Japanese automaker is apparently celebrating that fact and the man who made it all possible with an Ivan "Ironman" Stewart Signature Series Tundra that will be available sometime this Spring. While not a whole lot of details are available from Motive Club where we found the story, we can tell you the truck gets big tires with deep treads, new alloy wheels, a tuned exhaust, lots of limited edition numbered badges and, get this, a shifter made from billet and carbon fiber that's modeled after Ivan Stewart's own grip. Very cool, and a little creepy, too. 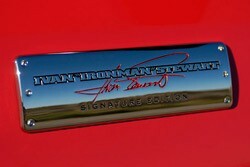 The truck also features a number of other upgraded components that are being supplied by Stewart's own sponsors, though they weren't listed in detail. It doesn't appear that power from the 5.7L i-Force V8 will be much improved, which means it should be no match for the "Raptor", whenever that truck arrives. But Toyota's got the backing of Iron Stewart himself behind its trucks, which is worth something in this game of one upsmanship.